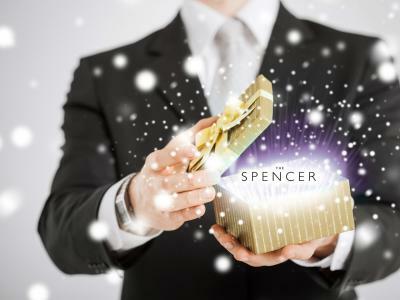 The Spencer has the perfect gift for you! Treat your loved one to a relaxing and luxurious stay at The Spencer hotel with The Spencer Gift Voucher*! Whether it’s family or friends, it’s the PERFECT gift idea. You buy and we do the rest for you, and that special someone will be simply thrilled (you can take all the credit!) Maybe even buy one for yourself while you’re at it. Gift shopping couldn't be easier. The Spencer Cocktail Bar is renowned for delicious cocktails concocted very creatively by our team of expert mixologists. 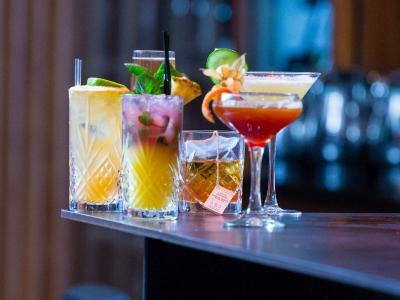 You can enjoy a welcome cocktail upon arrival, followed by a 45 minute master class given by one of our professional mixologists who will talk you through the process from start to finish. Each person can make two expertly crafted cocktails. €35.00 per person, available for groups 6 to 15 people. 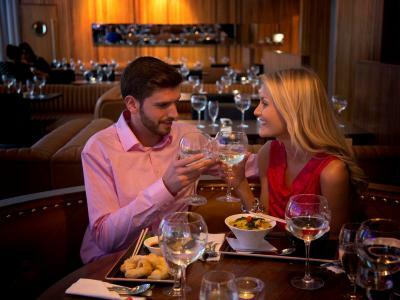 Give the gift of a delicious dinner for two with a bottle of house wine in the fabulous East Restaurant. Enjoy a taste tantalising, Asian fusion meal in the luxurious and stunning surroundings of The Spencer Hotel. It's sure to be a memorable gift where the lucky two people will get to soak up the luxurious ambiance and delicious food at East Restaurant. Give the gift of health and fitness to a loved one with a gift voucher for The Spencer Health Club. The fabulous Spencer Hotel is conveniently located right in the heart of the IFSC in Dublin city centre. 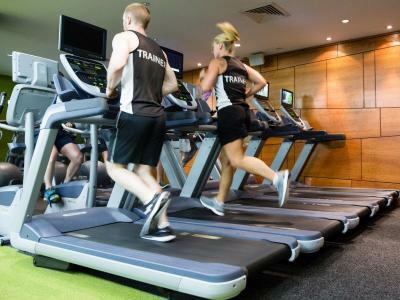 You can work out in our fully equipped gym, swim in our 18 metre heated swimming pool or relax and unwind in our sauna, steam room or Jacuzzi. Our team of experienced and enthusiastic staff will give great guidance for a fitter, healthier and happier lifestyle. A great gift for a positive start to the New Year.